Lenin, Stalin, Khrushchev, Gorbachev, Yeltsin, Putin. Russia in its Soviet and post-Soviet eras was characterized by its strong leaders and their effect, good or bad, on the country and its people. If this is looked at strictly from a political perspective, it seems odd that communism and democracy, systems that emphasize the power of the masses rather than the power of one, would consistently spawn such rulers. But from a historical perspective, this seems quite normal. 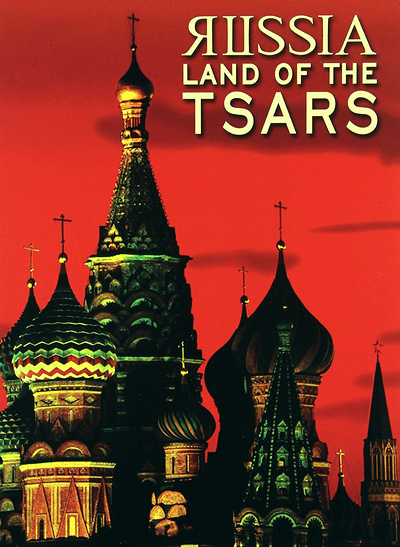 Russia throughout its history has always had the power centralized with its king, or tsar, and many of those tsars have defended that pejorative with death and fear. From their beginnings as Moscow merchant princes dealing with the Golden Horde to their battling and scheming to make Russia a European Great Power to finding themselves executed by the orders of Lenin, Russia: Land of the Tsars covers their millennium-long story.